Are you coming to our Open Day Saturday October 6th? Meet our lecturers students and staff, join our Clinical skills tours, great subject talks, lively drop-ins and a parents' chill-out lounge. We are all looking forward to the last Open day of 2018, where the Baines Wing is transformed into a bustling space of talks and drop-ins, covering Adult, Child and Mental health nursing, Midwifery and Social Work. Please book a place here. The talks take place on the hour from 10am and run for 45 minutes and are in rooms 3.06 (Child nursing & Social work) and 3.07 (Mental health nursing) The Miall Lecture theatre: Adult nursing and Midwifery, and room 4.12 for Social work. See timetable below. The drop-ins are all on the 3rd floor with Adult, Child and Mental Health Nursing and Midwifery and Social work in 3.19. We have staff and student ambassadors at all drop-ins so you can ask them about the course and student life. Clinical Skills Tours: Our Clinical Skills facilities (our own 'hospital') are the envy of the sector and our tours will take you around our adult, paediatric and maternity ward, our intensive care unit, our delivery suite (with birthing pool) and our own community flat, with hosts, grandad and grandma. They run evrey half hour from 10am-3pm, max 20 per tour. 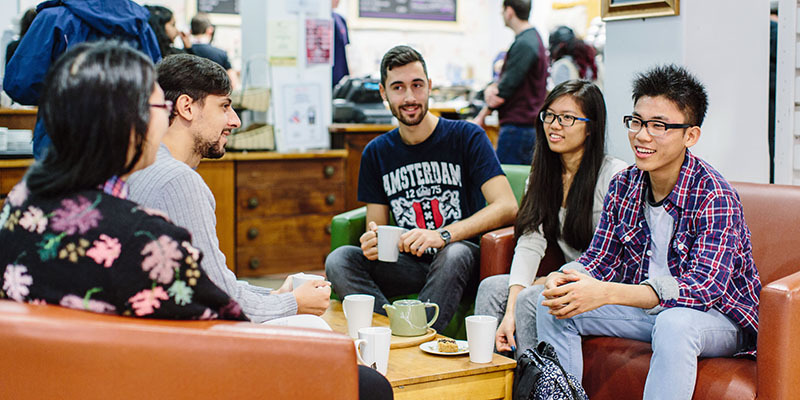 Parents' lounge: We understand that you may have travelled long distances (and walked them) so we have an oasis of calm with free tea, coffee and biscuits for parents, companions and friends to take a breather while students can attend the talks and drop-ins. In the third floor lounge.